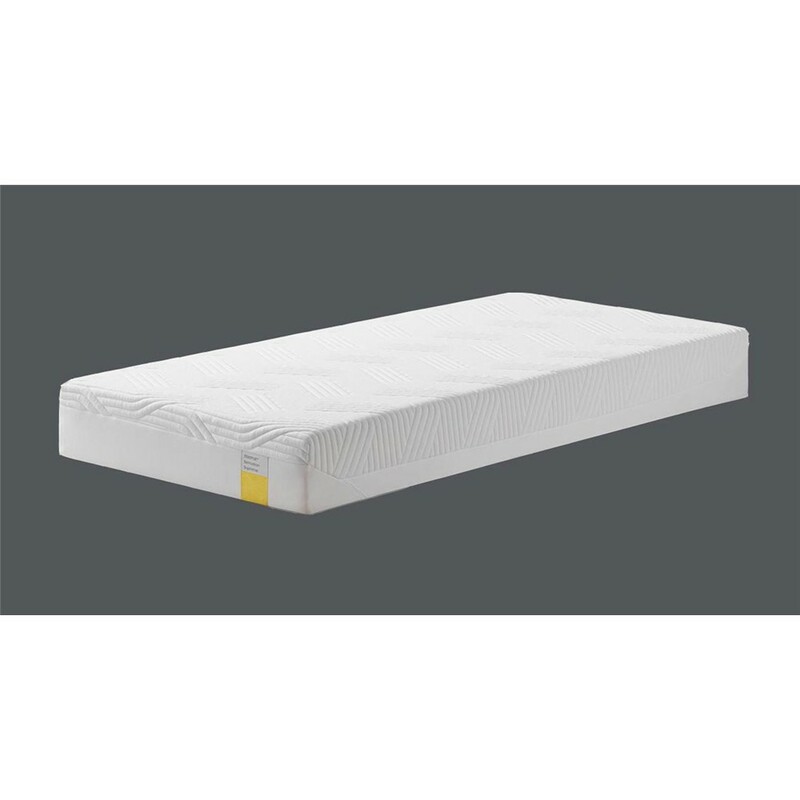 If you prefer a softer feel mattress that still provides outstanding comfort and support take a look at the TEMPUR Cloud Supreme. The top comfort layer is made of specially developed TEMPUR Extra Soft material which simultaneously conforms to your body while relaxing you. Working in perfect harmony with a deeper layer of TEMPUR Support material, once you settle into your most comfortable position your body weight is redistributed reducing pressure whilst you sleep. 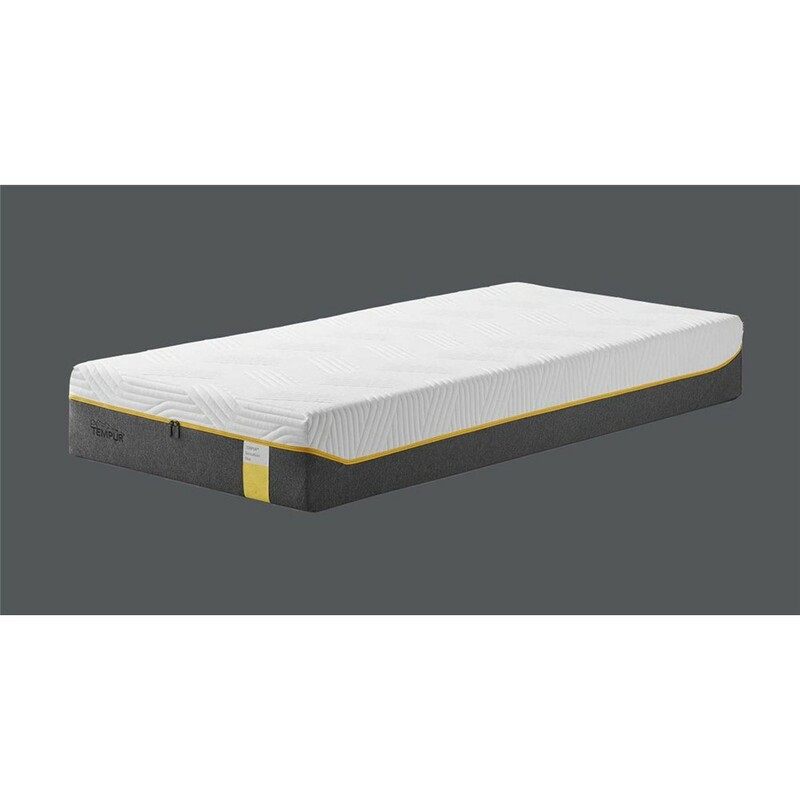 Support, comfort and durability are uncompromised while you experience less tossing and turning during the night and wake up feeling refreshed.